March 1, 2018 -- Westchester County District Attorney Anthony A. Scarpino, Jr. announced the conviction of Sincere Smith (DOB 05/10/95) of Assault in the Second Degree, a felony, after a jury trial. The jury handed up the verdict Feb. 28, 2018 after a week-long trial regarding an incident on May 13, 2017 at a barber shop on Main Street in the City of New Rochelle. On Feb. 2, 2018, Smith’s co-defendant, Philip Sutton, pleaded guilty to Assault in the Second Degree for the same incident. He admitted to acting in concert with Smith to pistol whipping the victim in New Rochelle. Smith was found guilty of the same conduct. 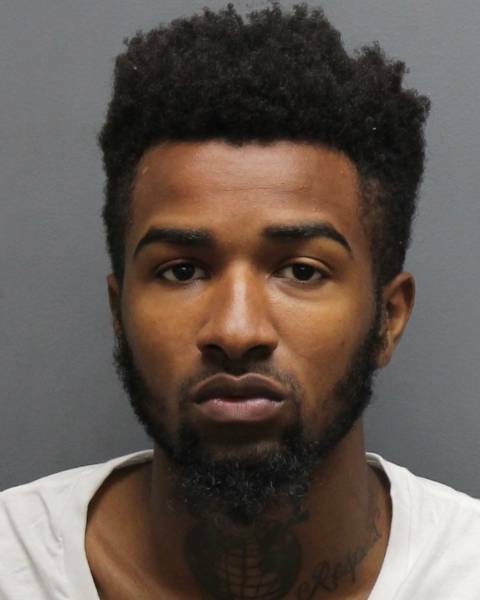 Smith, of New Rochelle, is also charged along with co-defendants Eric Lee, Allen Copeland and Leroy Garcia with the murder of Trevon Boswell, which took place during a 12-hour violent crime spree that occurred on May 22, 2017. Smith faces up to 25 years to life in prison if he is convicted on this 50-count indictment which is currently pending. Additionally, Smith is charged separately along with co-defendant Anthony Lopez for a robbery incident that took place on Feb. 12, 2017 in the Village of Ossining. He faces up to 25 years in prison if he is convicted on these charges. For yesterday’s assault conviction, Smith faces up to 7 years in prison when he is sentenced on April 3, 2018. The case was prosecuted by Assistant District Attorneys Lauren Abinanti and Brian Bendish.